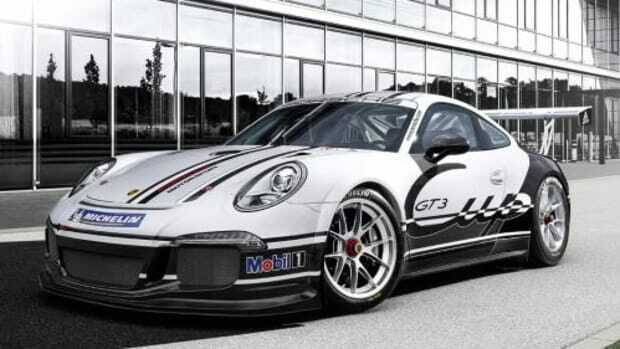 Porsche has released details of its new GT3 Cup car and boy, is it a beaut. 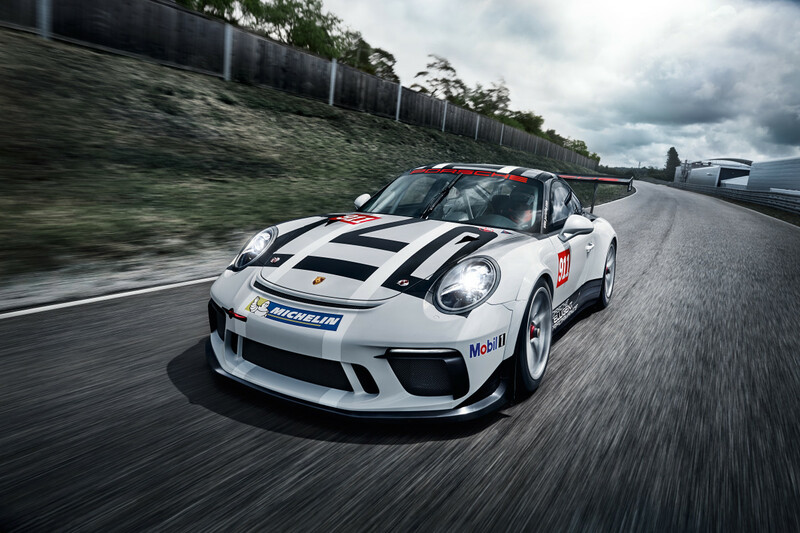 It&apos;s not just Porsche&apos;s best selling race car, it is also the most-produced GT racing car in existence. 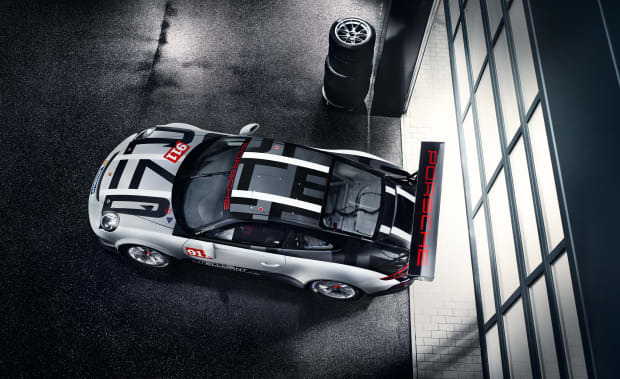 For 2017, Porsche is adding a 4-litre, six-cylinder flat engine to the mix that will produce 485-hp. 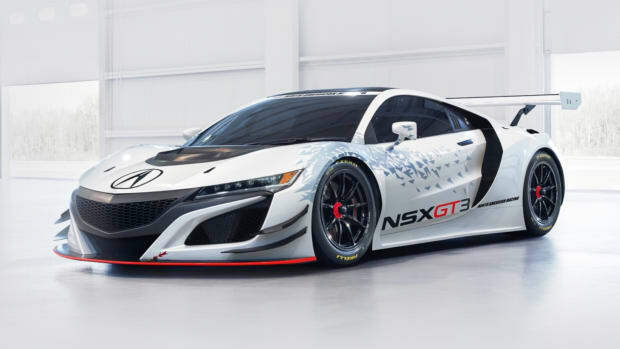 You&apos;ll also notice there&apos;s quite a few aerodynamic improvements with a new front apron and a all-new rear end. 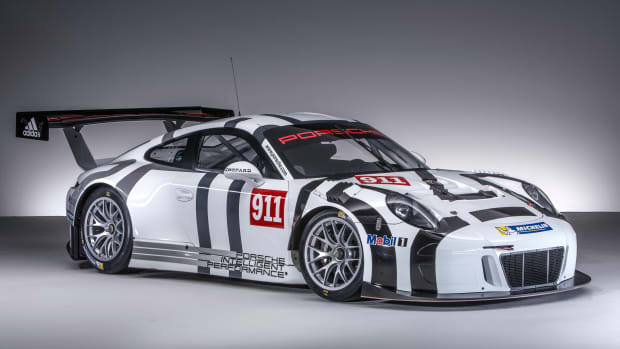 Porsche also further strengthened the engine to reduce maintenance costs and also added a valve drive with rigidly mounted rocker arms and a central oil feed, integrated oil centrifuge, and a much more rigid crankshaft.